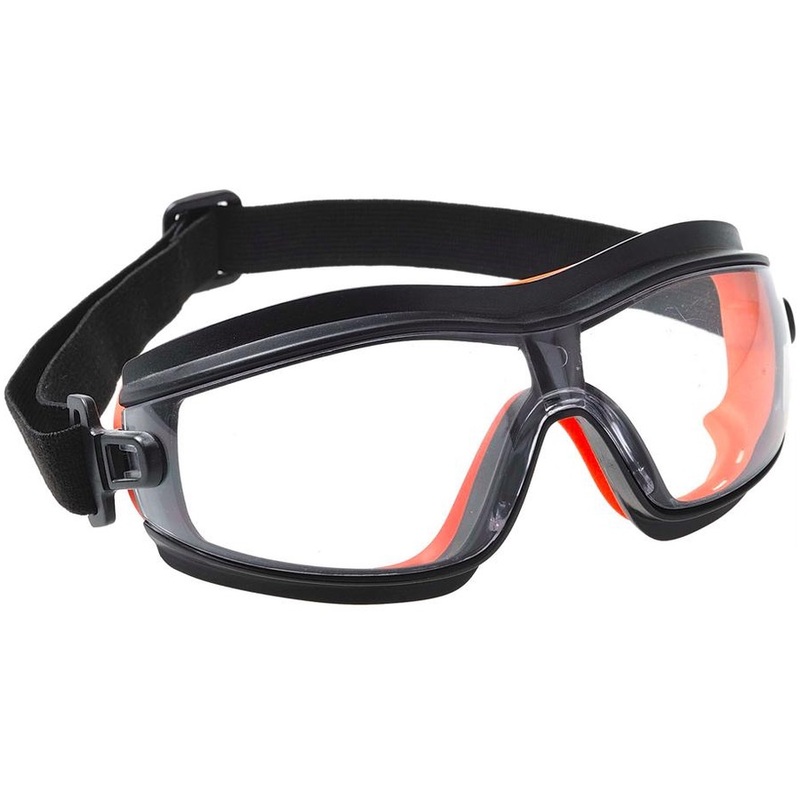 The PW26 is an extremely lightweight premium goggle. Manufactured from a high tech material, combining hard and soft components to ensure a perfect fit. Wrap around design and effective seal around the eyes.